From motorcycles to exhibitions, on-air logos to interactive stamps, we present ten Design Week Awards Best of Show winners going back to the first ever Design Week Awards in 1990. 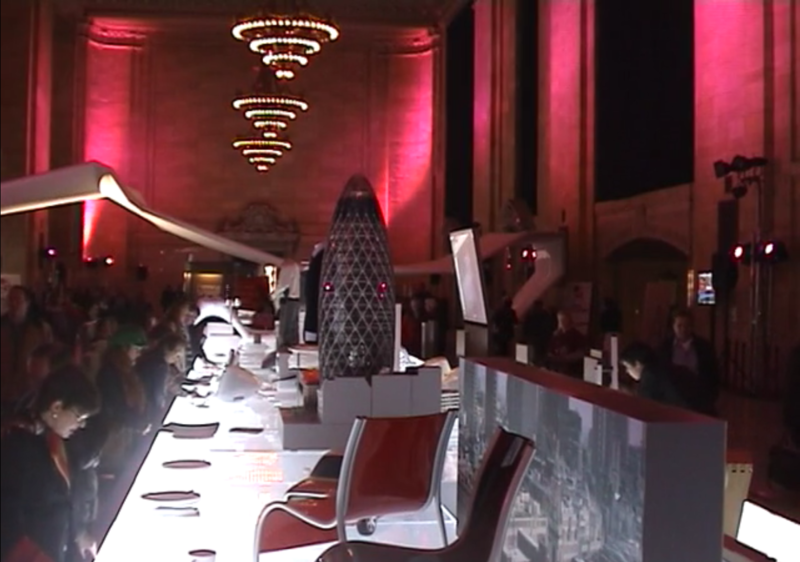 Every year at the Design Week Awards, one project stands out above the rest. Selected from all the category award winners, the Best of Show victor is a design project that goes above and beyond, standing out as the best design project in the awards. As the 2016 Design Week Awards opens for entries, we look at ten Design Week Awards Best of Show winners selected from as far back as 1990, when the awards was first held. The projects are across different categories and vary from motorcycles to identity programmes, via interactive building kits and medical devices. But they share one thing in common – all were judged to be great examples of design. 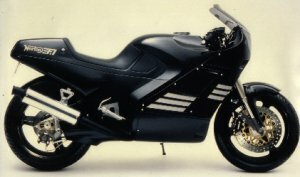 The first ever Design Week Awards Best of Show winner, the Norton F1 motorcycle was based on a high-performance chassis used in Formula 1. 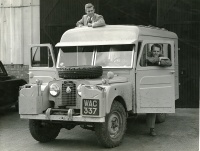 Relying on aerodynamics rather than engine power for speed, it brought quality and lifestyle together in one vehicle. 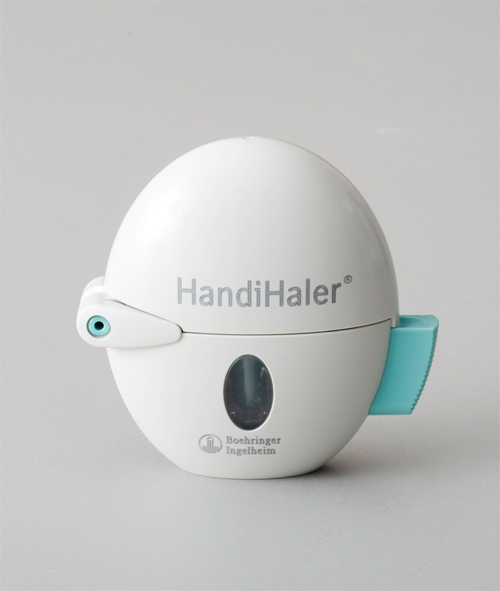 The HandiHaler, a crossover from clinical to consumer application, helped put Bristol industrial design group Kinneir Dufort on the medical products map. The inhaler combined function with ergonomics. A new identity for the world’s biggest broadcasting corporation had to be applied easily across all media, from print to online, and had to surpass the existing marque on-screen. Lambie-Nairn removed the underscore from the old logo and used “encased” Gill Sans lettering, which in the long term proved cost-effective and enabled the BBC to consolidate a whole host of sub-brands under one identity. Digit excelled with its redesign of the interactive music channel MTV2 On Air. Although the brief was complex, the consultancy managed to address all points and instructions relating to the use of “countdown clocks” as an indicator of what was coming next within the viewer’s personally chosen music programme, as well as maintaining synergy with the integrated MTV2 website. Set in the cavernous, marble-lined Vanderbilt Hall at Grand Central Station in New York, the Great Expectations exhibition had to make a real impact to be successful. Casson Mann conceived it as a dining experience, allowing visitors to sample the work, which was presented on huge dining tables. A collaboration between UK graphics group GBH and French design giant Philippe Starck for Eurostar first class passenger lounges resulted in theatricality, humour and playfulness. The entrance to the lounge at the Gare du Nord in Paris featured a massive printed chandelier, while the lounges at London and Brussels threw a revealing “X-ray” wardrobe into the mix. 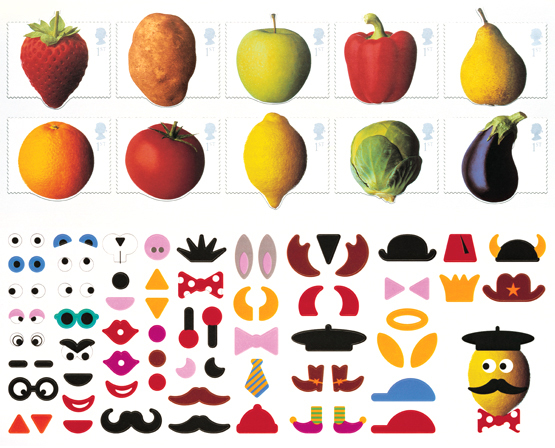 Royal Mail gave Johnson Banks a brief to create stamps that were fun, interactive, attractive to children and unlike anything that had come before. By allowing users to select different combinations from facial features and fruit and vegetable bodies, they could create their own characters. 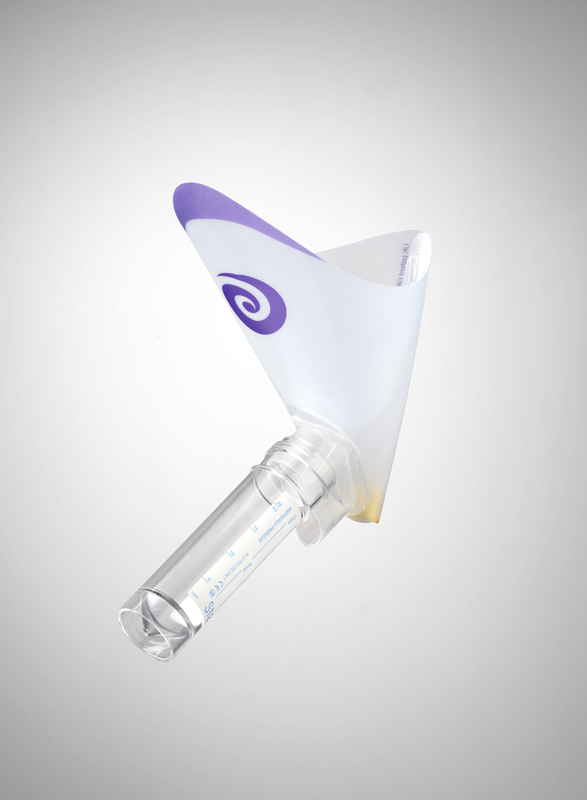 The Peezy, by Funnelly Enough, was developed by Dr Vincent Forte in response to problems encountered by female patients when asked to deliver a mid-stream urine sample. The funnel-shaped device has a cellulose sponge at the base, which swells after the first 10ml of urine, allowing the mid-stream flow to be caught in a standard universal container. White Logistics is a family-owned, medium-sized haulage business based in the West Midlands. As part of the Design Council’s Designing Demand programme, The Allotment was briefed to rebrand the company to help grow its business. The consultancy created a black-and-white identity, which uses an overhead representation of a lorry. It also developed the Problem? Solved! proposition which was expressed as a series of puzzle teasers on White trucks. 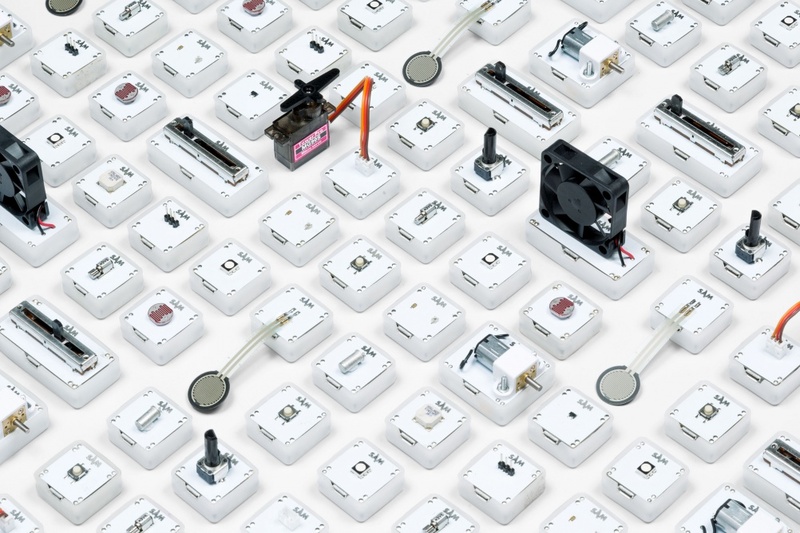 The Internet of Things toolkit SAM comprises a series of building blocks and software and is aimed at people with little or no coding experience to help them create IoT-connected products. Map’s work included developed a new design for the modular building blocks, as well as new modular packaging and a user interface for the software element, aiming to create a “user-friendly, fun and engaging experience”. Find out more about the 2016 Design Week Awards and start your entry at awards.designweek.co.uk. Can remember the first edition! Up until then there was Adweek and Campaign and the only design orientated publication was Design from the Design Council which was more about industrial design. I have a few old copies of all the magazines in a box somewhere. Congratulations and here’s to the next 30!